Skills development means little to women who cannot feed their families, so it is essential that any training is directly linked to real job opportunities. 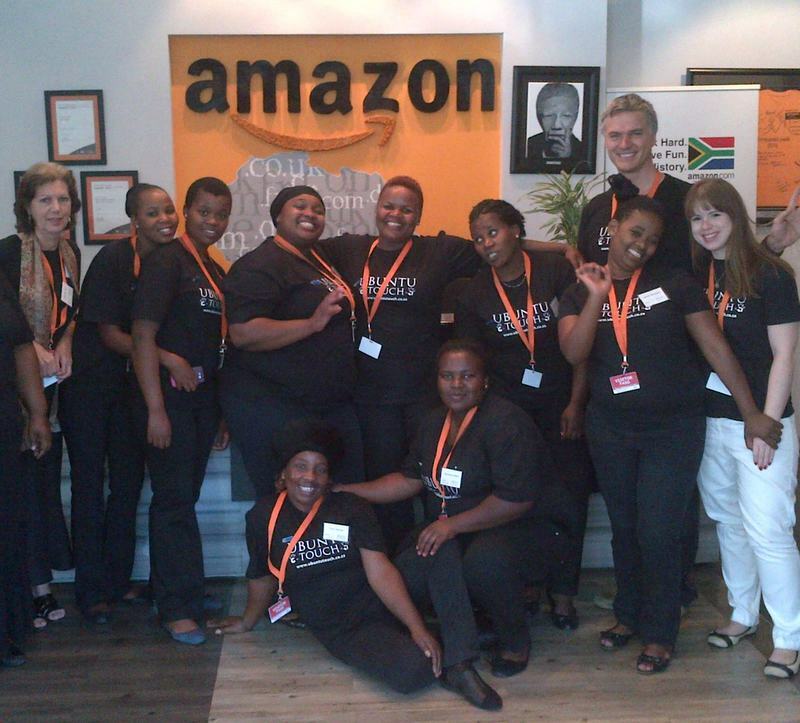 Ubuntu Touch Project NPO is the Ubuntu Medi-Spa’s flagship upliftment project. It was launched in November 2012 and provides training opportunities for women from disadvantaged communities and also to enhance the wellness of the corporate sector, with a special focus on the call centre industry. The training is directly linked to employment opportunities. 30 ladies graduated from the 3, 6 and 12-month training programmes- Successful outcomes include all being in full or part-time work, with 3 developed as new enterprises. Ubuntu Touch’s training facility Medi-Spa Wellness Academy is awarded full SETA training provider status in 2012 (SETA training number 6253). Project founder Ian Macfarlane is awarded ‘Best Humanitarian’ Category at the 2014 SA Spa Awards in recognition of Ubuntu Touch Project. Project is endorsed by National and Provincial Ministers and their Tourism, Health and Economic departments, and all major political parties in Parliament.